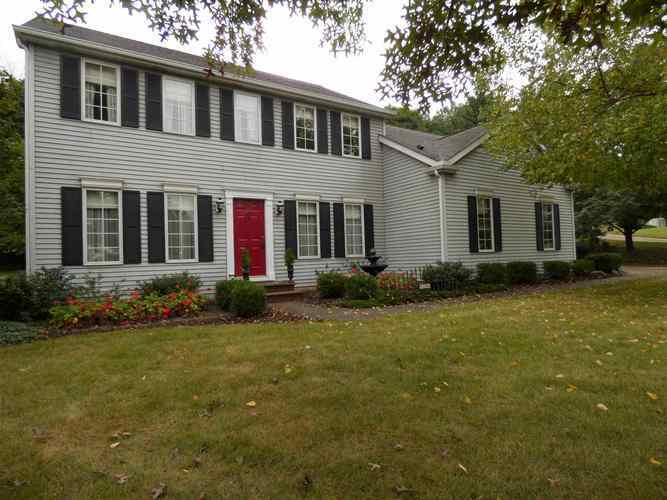 Beautiful One Owner Home! 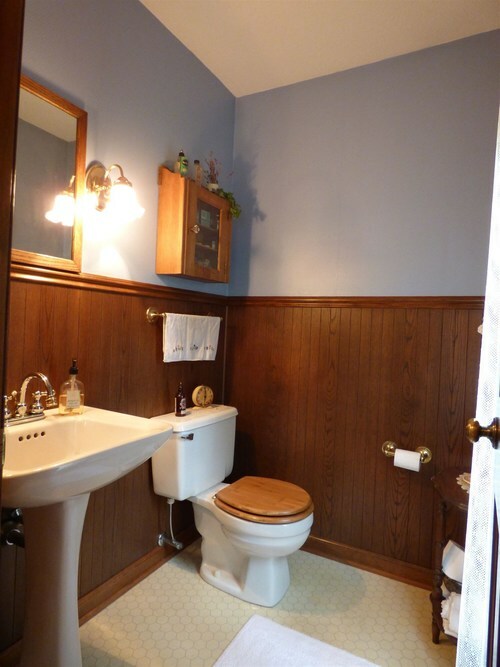 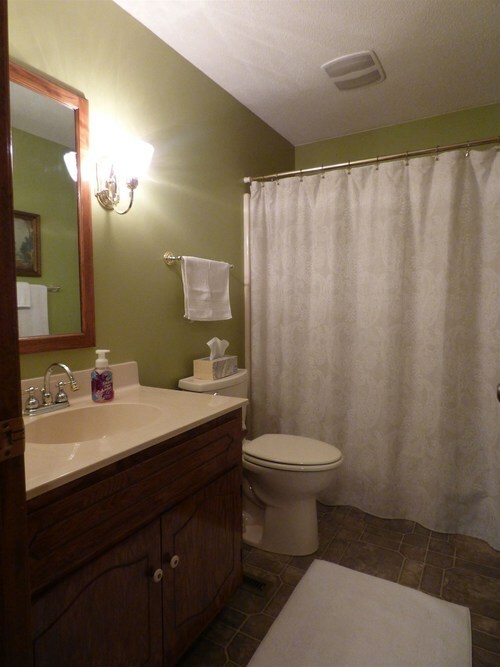 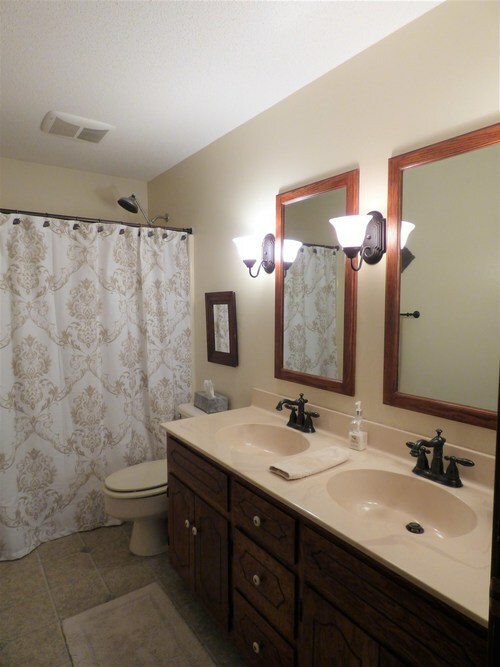 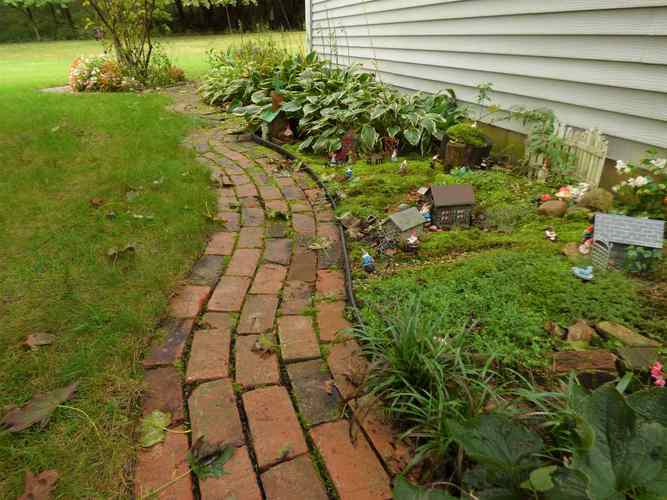 Pride of ownership through out, from the beautiful landscaping, hardwood floors, to the shiny shower tubs. 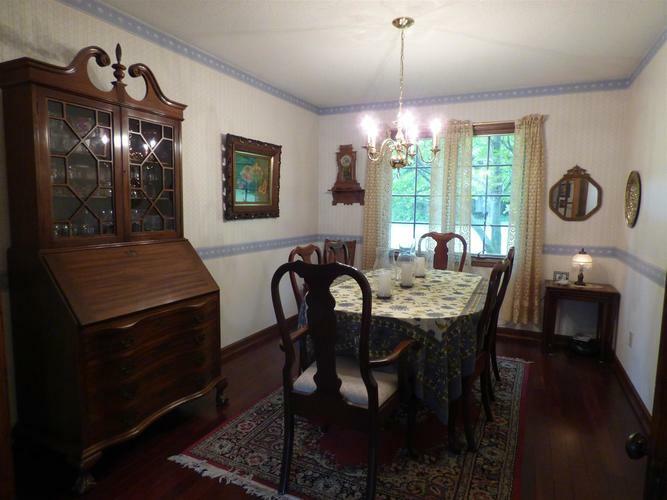 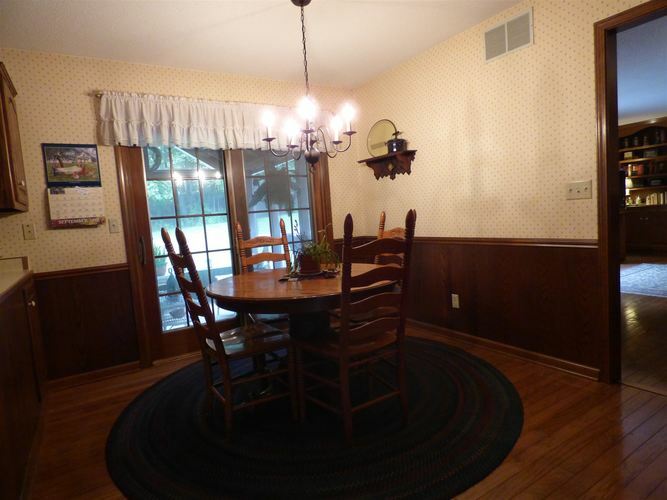 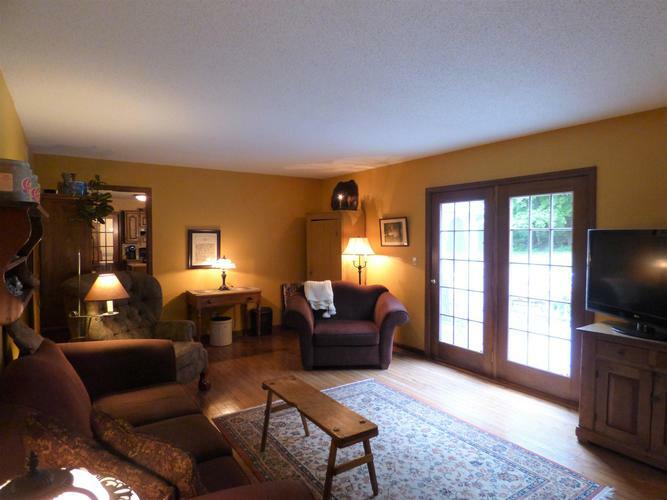 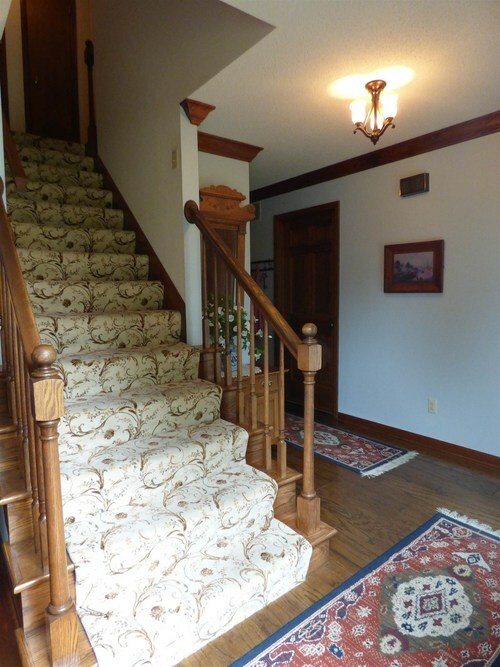 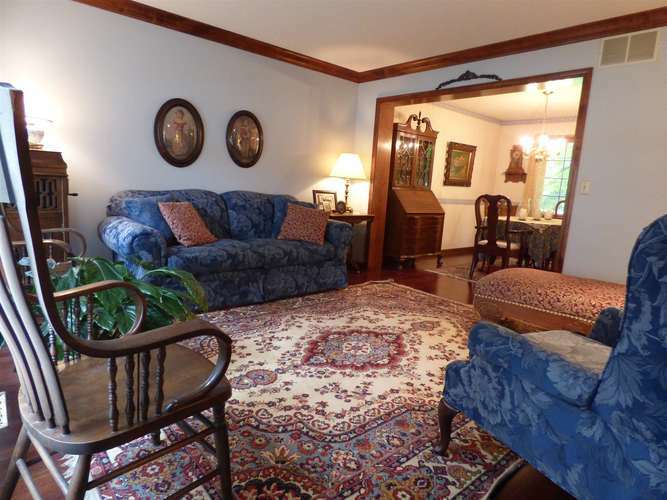 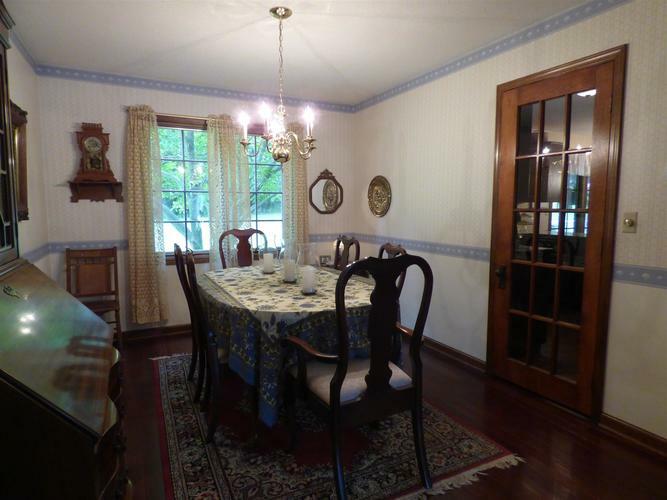 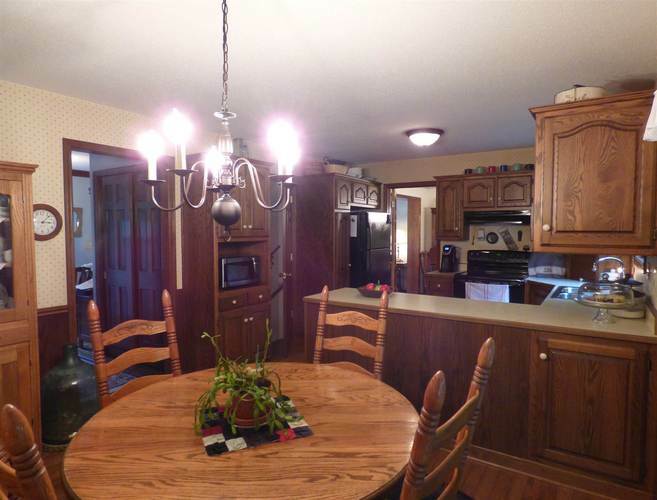 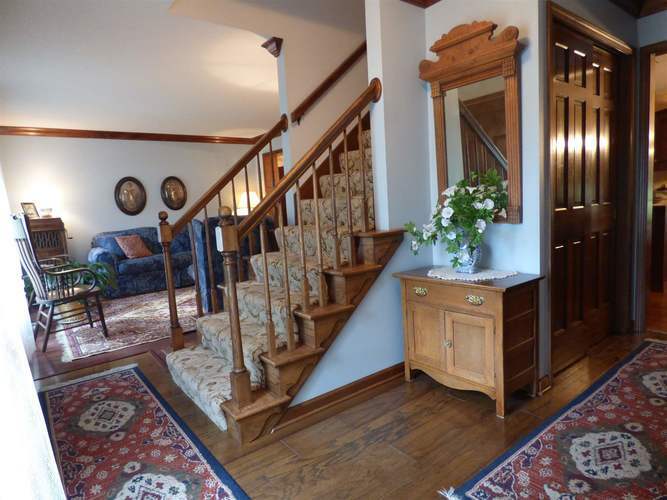 This home provides great entertaining space with the Formal Living Room flowing into the Formal Dining Room. 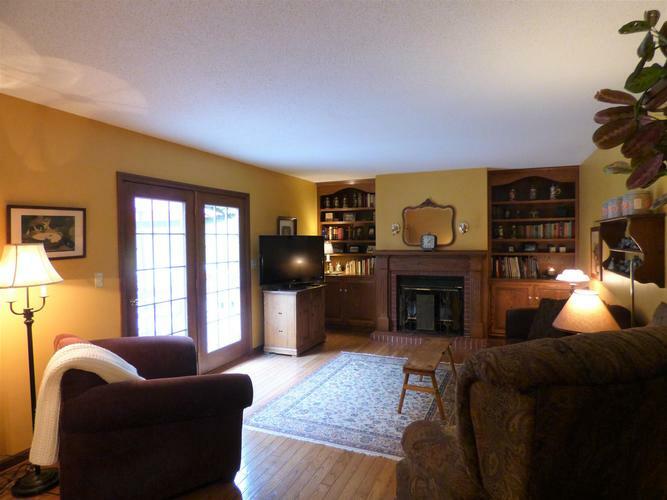 The kitchen has ample cabinet storage and provides an eat-in area that enters into the family room which has a lovely brick fireplace, with built-ins and a great view of the amazing backyard. 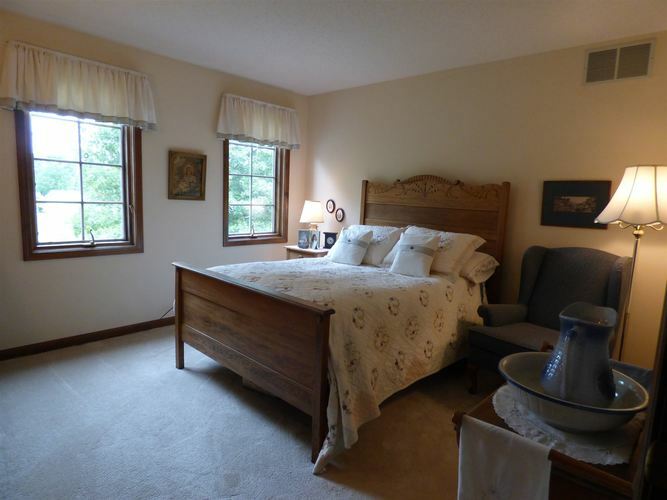 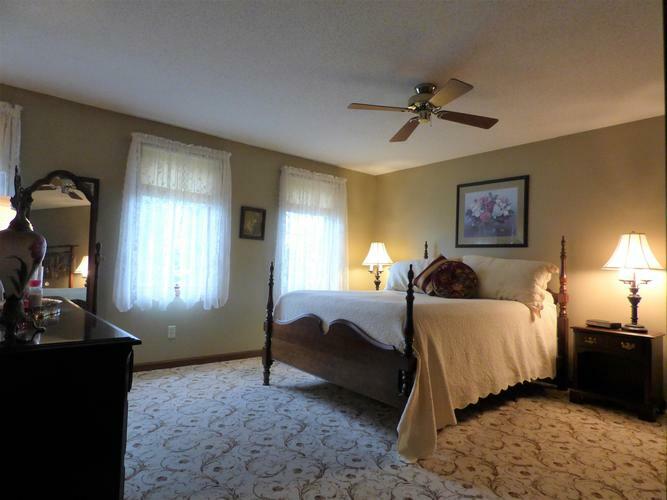 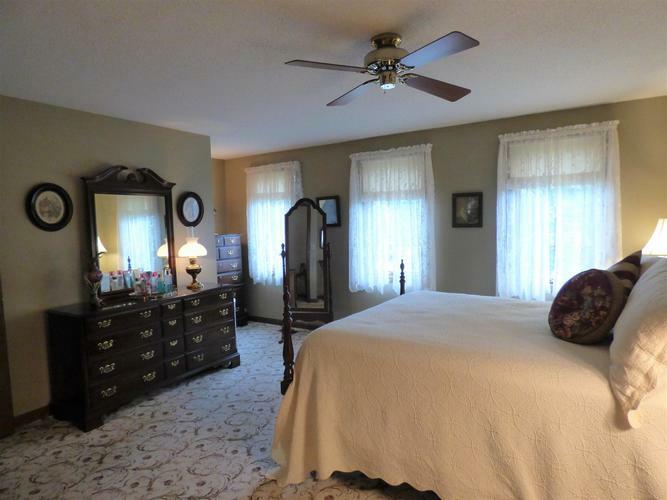 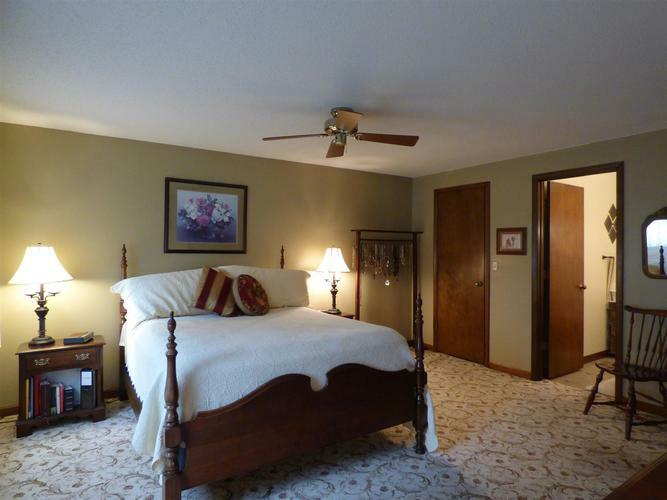 The large Master Bedroom has a walk-in closet and bathroom en-suite. 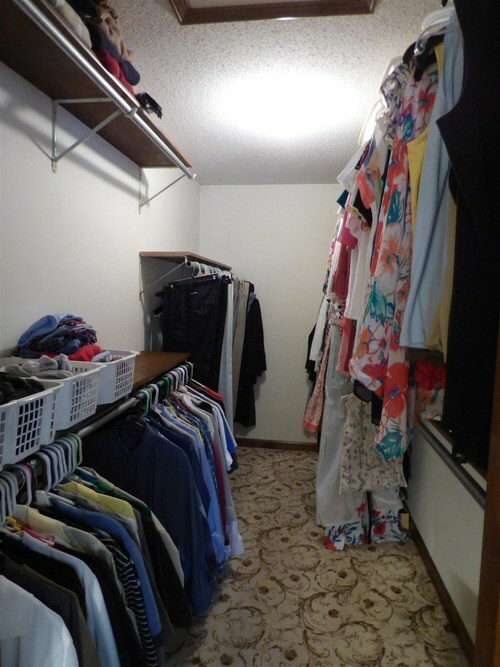 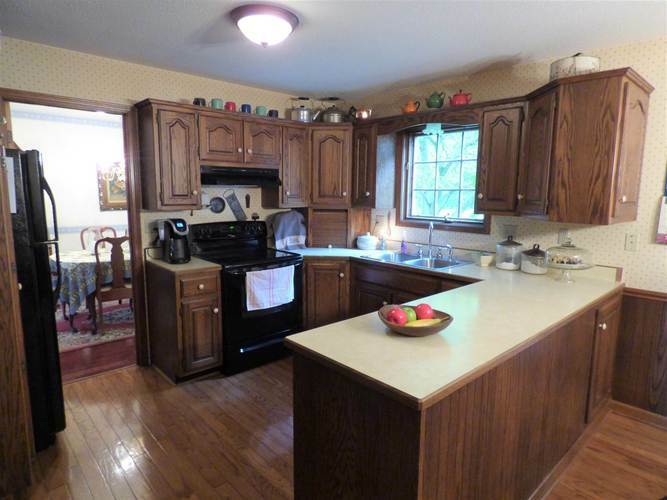 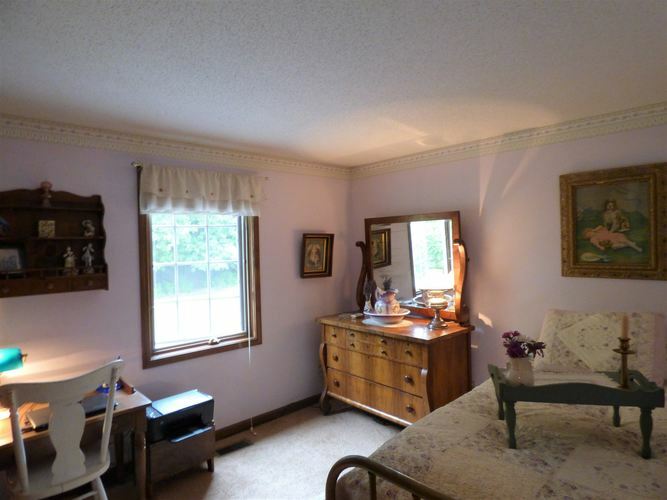 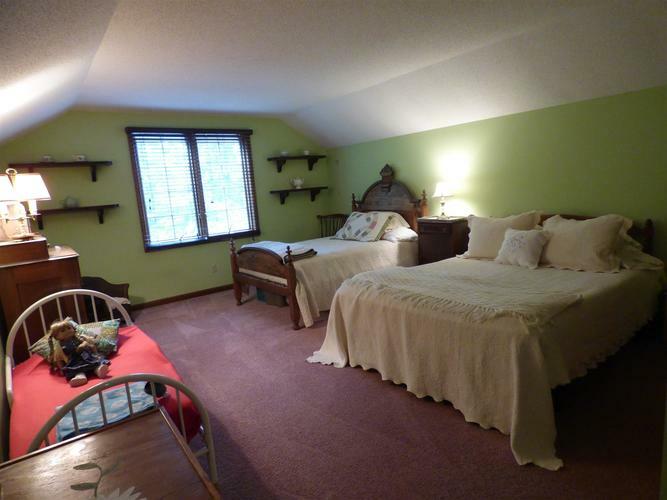 The other 3 bedrooms are great size with lots of closet space. 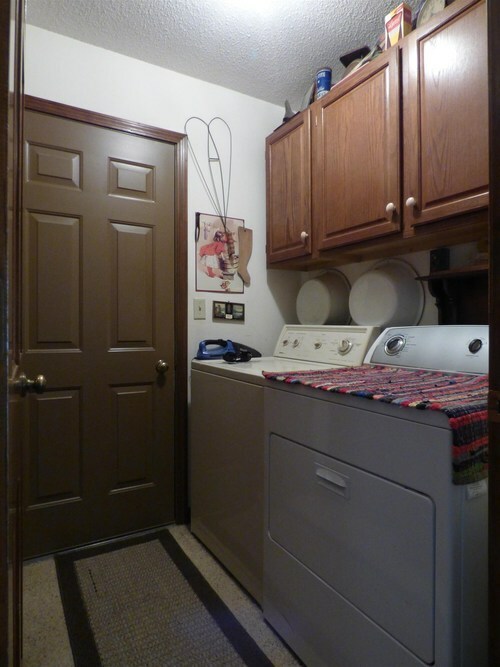 For convenience there is a laundry chute in the upstairs hall. 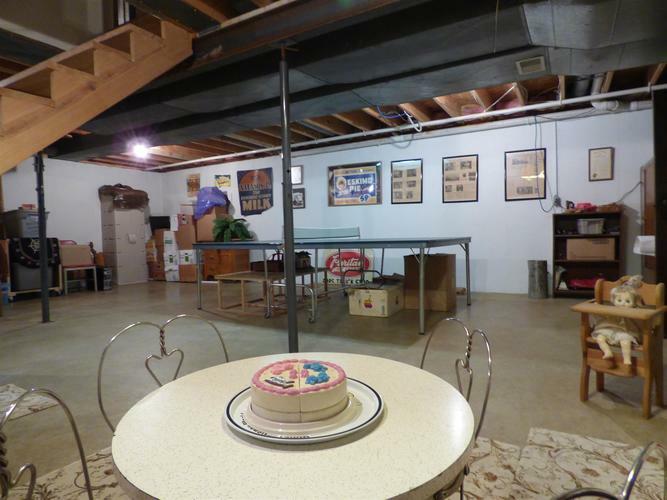 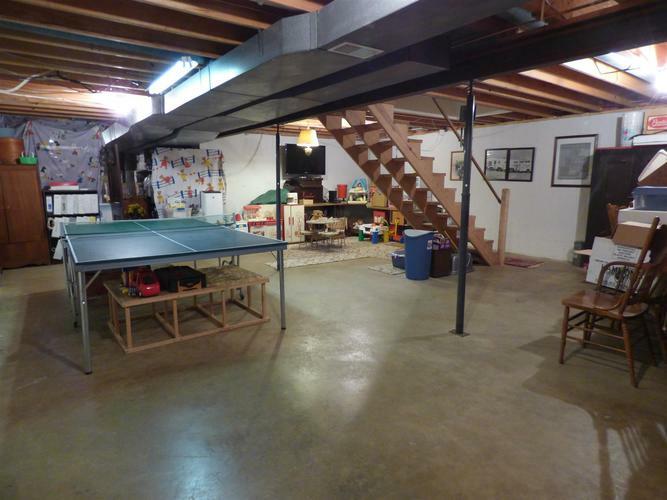 The full unfinished basement can easily be finished by the new owners. 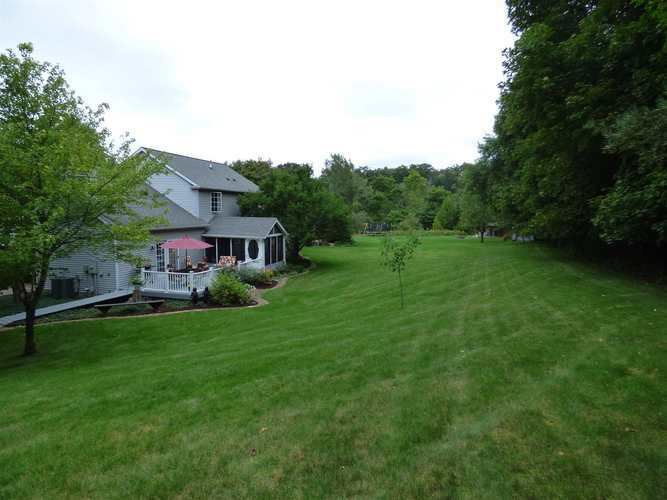 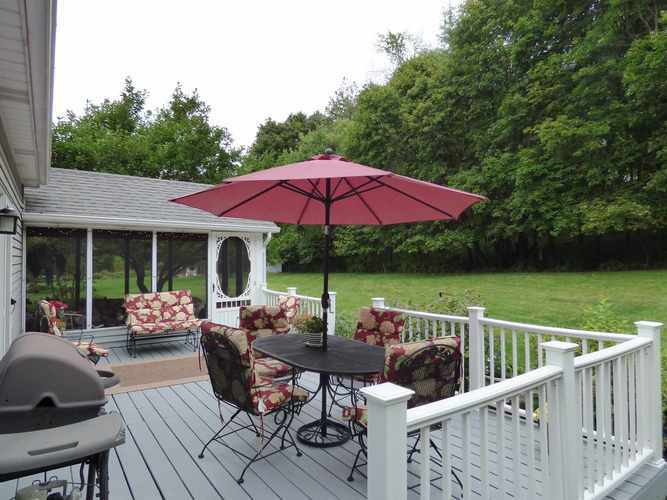 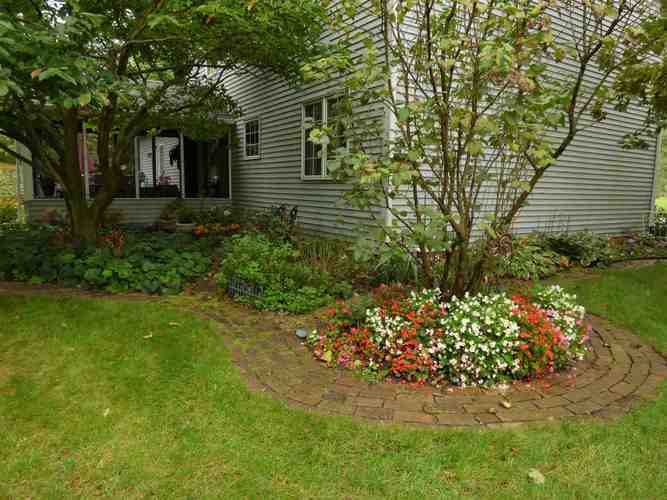 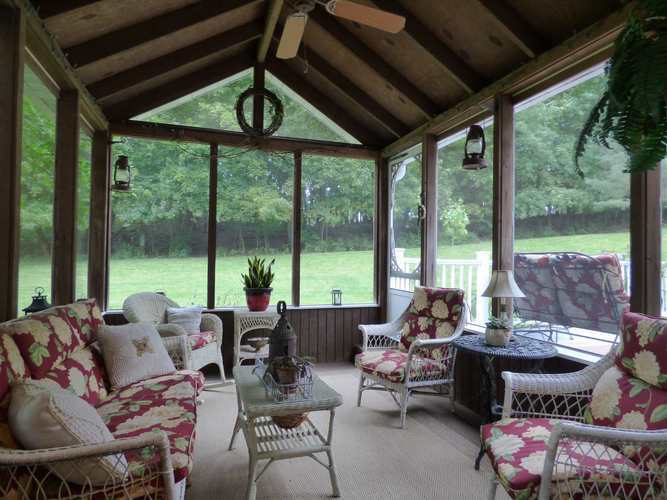 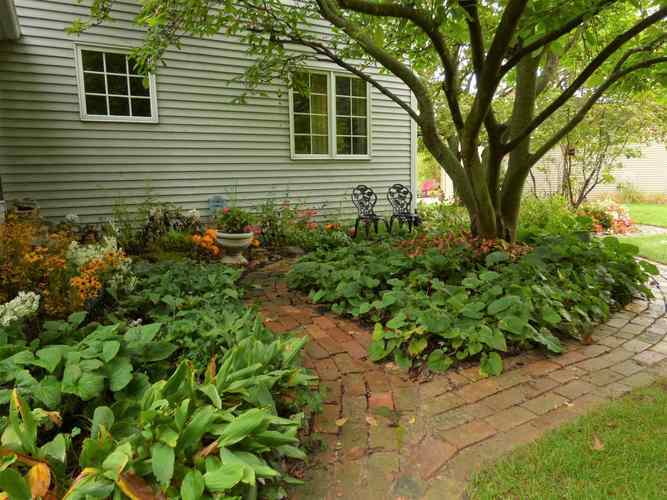 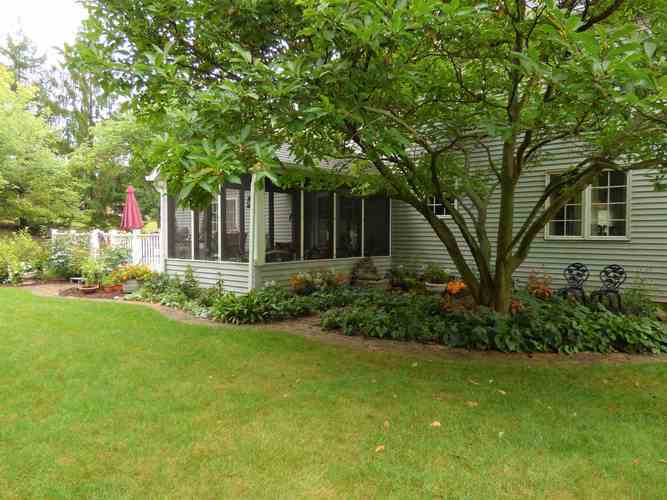 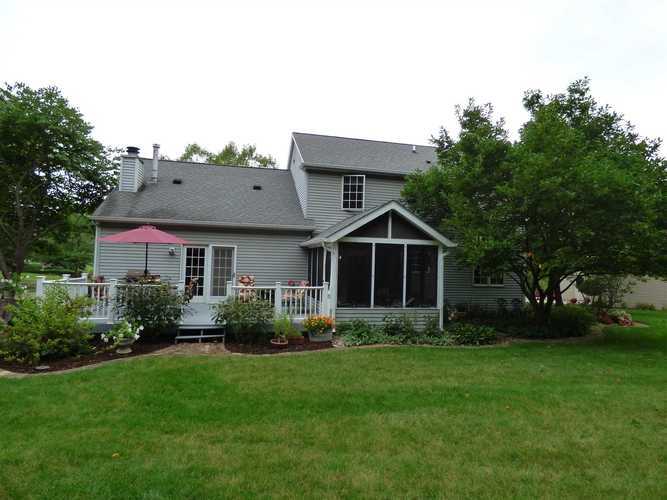 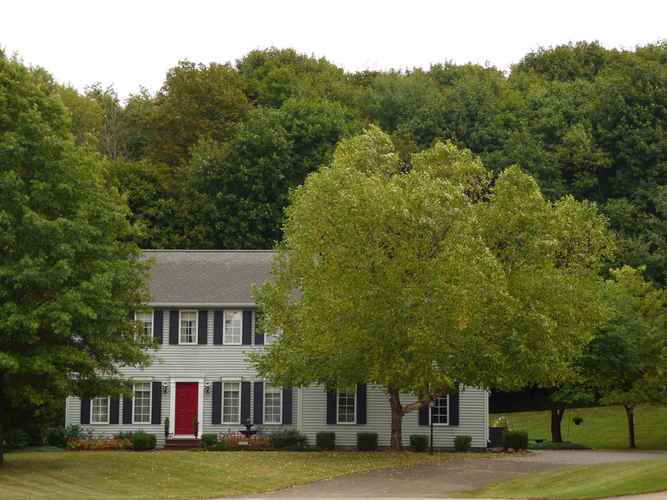 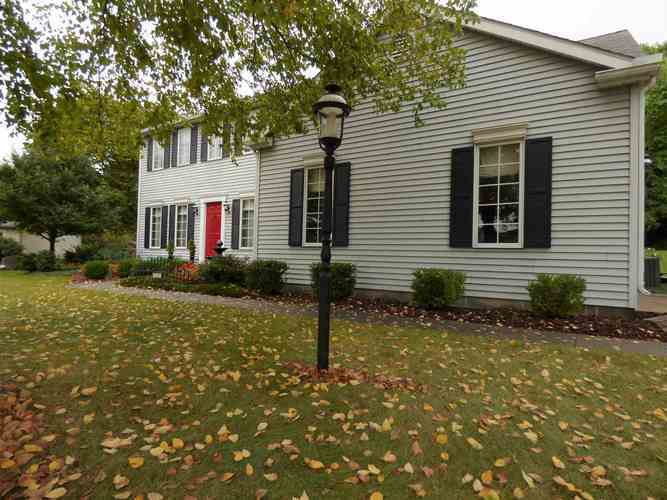 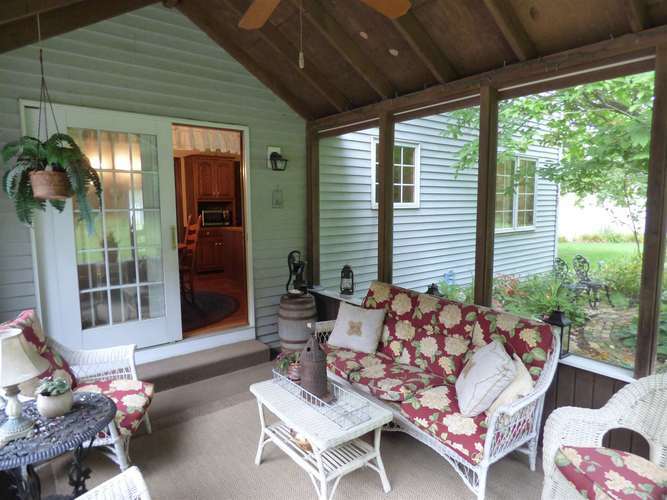 Enjoy the spacious and private tree lined backyard, either from the 12x12 screened in porch or the stunning 13x22 deck. 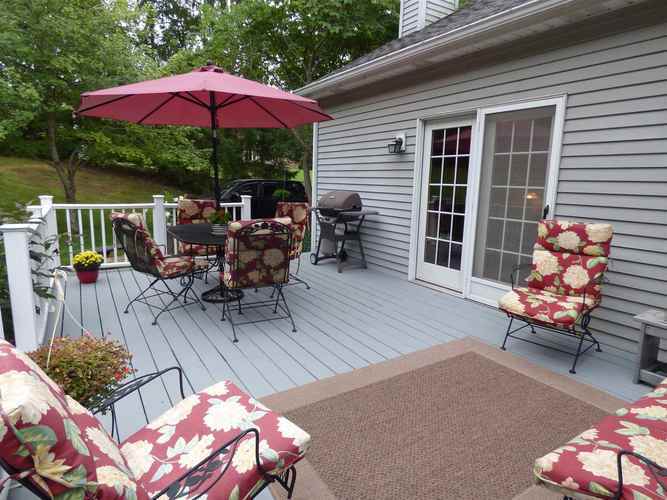 This home offers many more amenities, don't miss your opportunity to own your own private oasis.